Team PokerStars Pros continues to see changes to its line-up after British star John Duthie decided against extending his contract with the world’s biggest online poker room. 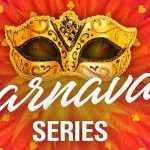 The London-based pro – who is also a television producer – announced his departure on Two Plus Two as Team PokerStars Pro saw a third big name quit following the exit of 2008 World Series of Poker (WSOP) main event winner Joe Hachem, of Australia, and English star JP Kelly, who has two WSOP bracelets to his name from 2009, late in 2011. 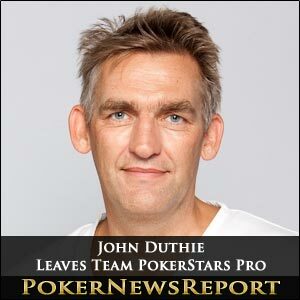 Duthie’s contract with PokerStars ended on December 31 and the man behind creating the European Poker Tour (EPT) back in 2004 has decided against renewing it. 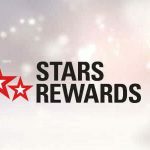 The 53-year-old former EPT chief executive officer – who made his name in television when producing such hits as Heartbeat and Casualty – will most certainly be a huge loss to PokerStars as he is a very handy poker player, having pocketed about $2.7 million earnings throughout his career. The Leeds-born pro’s best WSOP finish came back in 2009 when he finished runner-up to American Leo Wolpert in the $10,000 buy-in World Championship Heads-Up No-Limit Hold’em event for $386,636. Additionally, Duthie has a second place finish for $37,675 from the European Heads-Up Championship from 2003 in Paris when losing out to American legend Mike Sexton, while he also notched another runner-up spot from the PokerStars Spring Championship of Online Poker (SCOOP) $25,000 Heads-Up tournament in 2009 for $250,000. Duthie – who first made his mark on the poker circuit back in 2000 by winning the televised Poker Million event on the Isle of Man to earn $1,426,330 after outlasting a final table that included the likes of Barny Boatman and Tony Bloom – executive produced the EPT series of television shows and will continue to act as a consultant on the series.